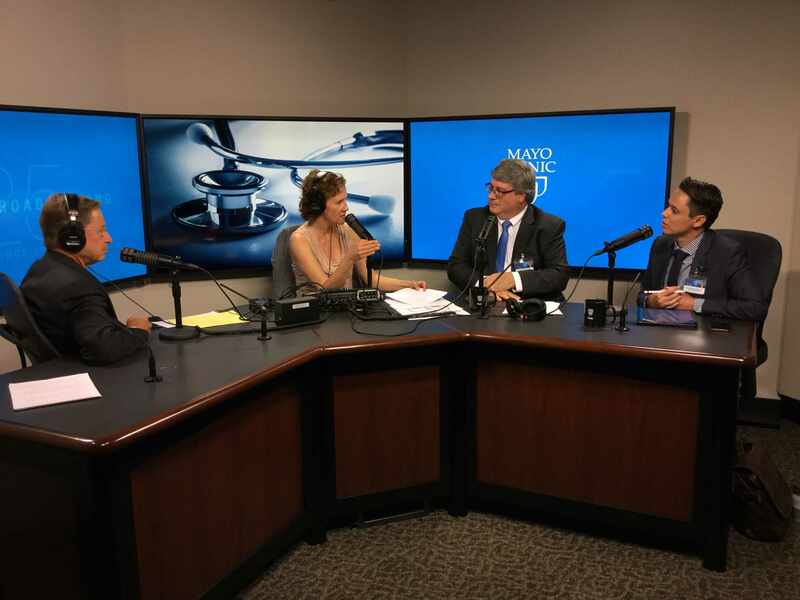 On Mayo Clinic Radio, endocrinologist Dr. Todd Nippoldt and clinical psychologist Dr. Cesar Gonzalez — both physicians in the Transgender and Intersex Specialty Care Clinic on Mayo Clinic's Rochester campus — discuss minority stress and other issues faced by transgender individuals. Also on the program, anesthesiologist Dr. Michael Joyner covers the doping scandal that resulted in the Russian track and field team being banned from the upcoming Summer Olympic Games. And, internal medicine specialist Dr. Sherry-Ann Brown will share information on ataxia in a unique manner — through her medical poetry. Housecall: When Is Hot Too Hot?